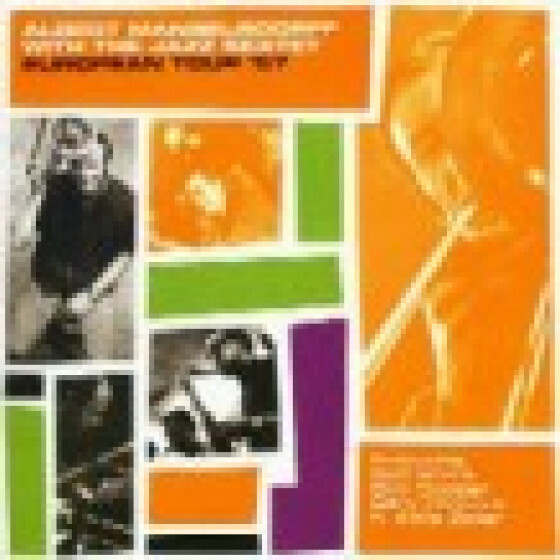 Contains the Albert Mangelsdorff Jazz Sextet's complete broadcasts from: Hamburg, April 12, 1957 (showcasing Mangeldorff's virtuosic technique, energetic style) and Munich, March, 1957 (with the sextet from well-known drummer and band leader Freddie Brocksieper's legendary club "Studio 15"). COLLECTOR'S NOTE: Neither of these sessions have ever previously been released on any format! #1-15: Hamburg, Germany, April 12, 1957. #6-19: Munich, Germany, March, 1957.